The Queen Up system will teach you how to align your four core powers, connect to your intuition, creativity, confidence, love and abundance. Discover your strengths, overcome obstacles. 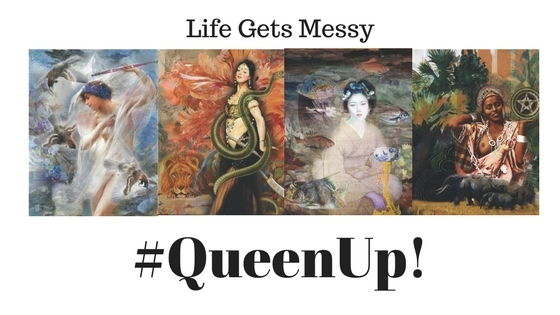 Read about Queen Up transformation success stories here. Learn to align with the four core powers within yourself and in nature, so you can transcend obstacles and co-create the life you desire. Contact Angela to reserve a date for your Queen Up event. intuitiveangela@gmail.com or call 513 622 9178.